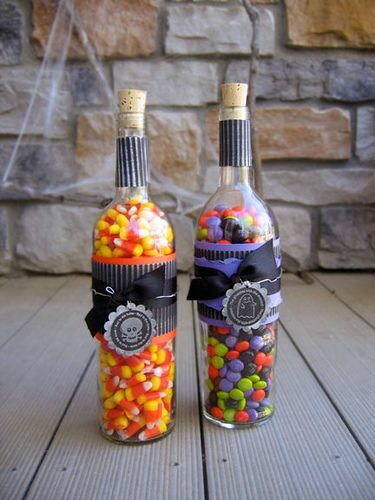 Do you love candies? 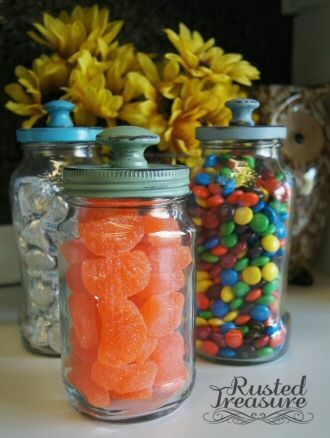 Do you think that it’s neccessary for you to have jars or organizers to storage your favorite candy? If your answer is yes, you will not miss today’s post. The post is all about DIY ideas. 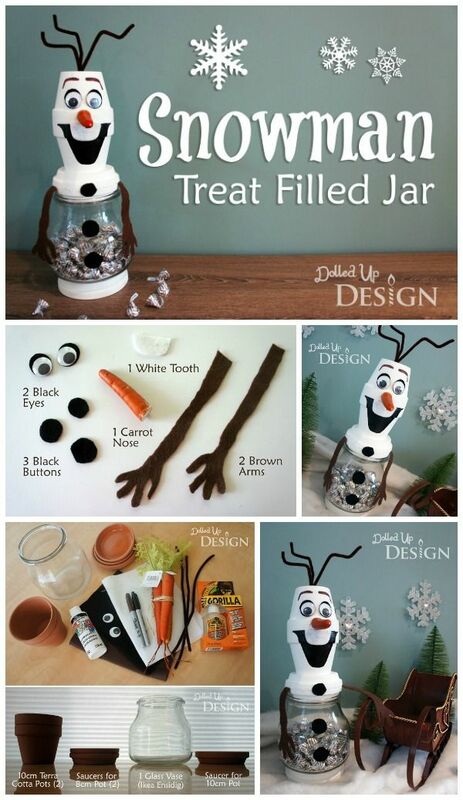 They will tell you how to make a decorative jar without paying so much money. 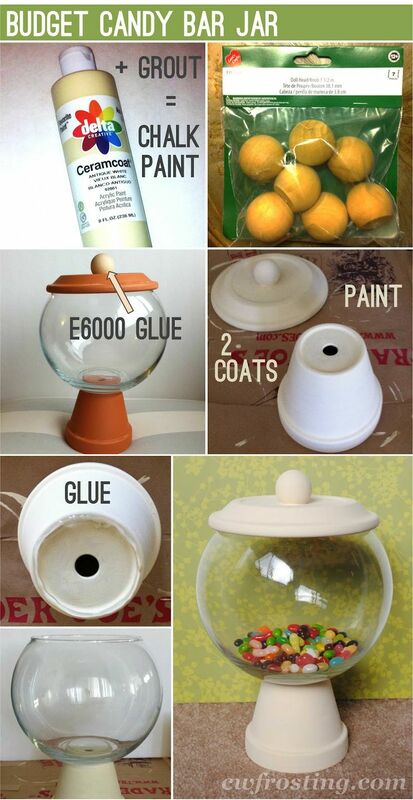 Have no hesitation to find some old jars at home and begin to give them some fashionable makeovers. 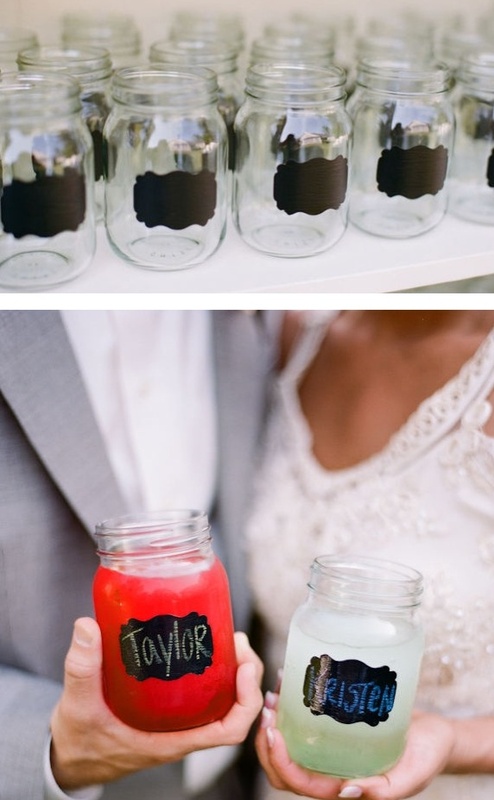 It’s meaningful for you to reuse some old jars or glassware. 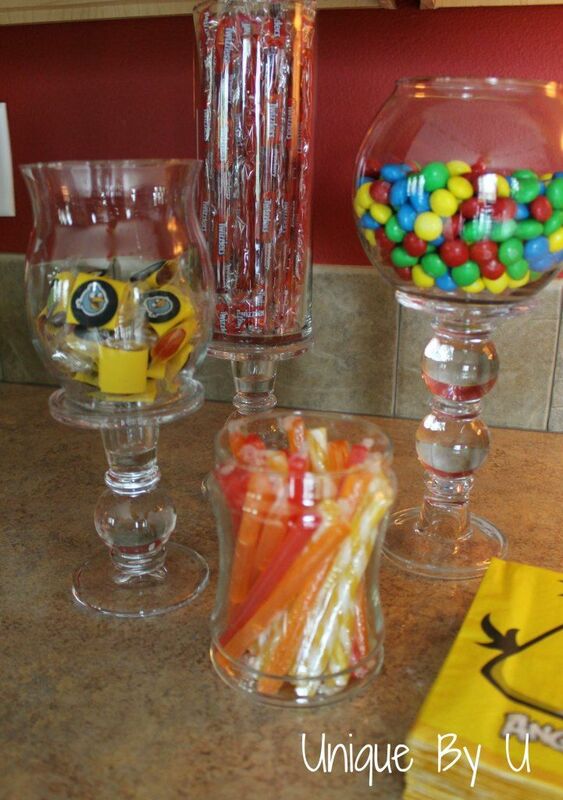 Recyeling the old glassware can not only protect the environment, but also decorate your room. Here we collect some useful DIY tutorials for you to get inspired. Hope you enjoy.